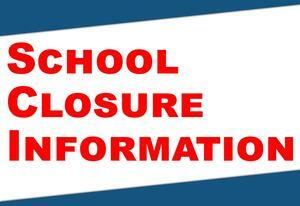 We just received confirmation from the Superintendent that school will be closed for the remainder of the week. We are expected to reopen on Monday 8/27/18. Be safe! Mahalo! Friendly reminder uniforms are available for pickup on Friday, July 27th from 9 am to 2 pm. Class assignments will also be available. 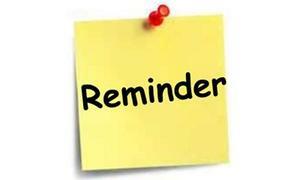 The DOE school calendar and school supply list has been updated for school year 2018-2019. Can be viewed on the school website under the Parents section. Please take a few minutes to share your mana’o or thoughts, about today’s May Day program. 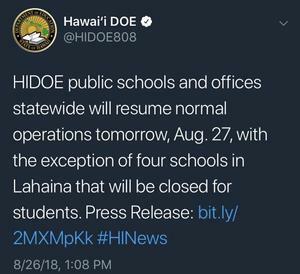 A link can be found below or on our Waiakeawaena School website. Congratulations to the winners! Donated trees will be transported to Hilo Life Care Center on Thursday, December 14. Track Practice is cancelled today (January 22) due to weather. A few changes were made to the lunch menu. January 16th is now turkey ham and cheese and the 18th is beef burrito. Track Practice Cancelled on Thursday December 21st! Enjoy the break!